Could your business be safer with cloud technology? Cloud computing is an integral part of the IT infrastructure of every modern business. 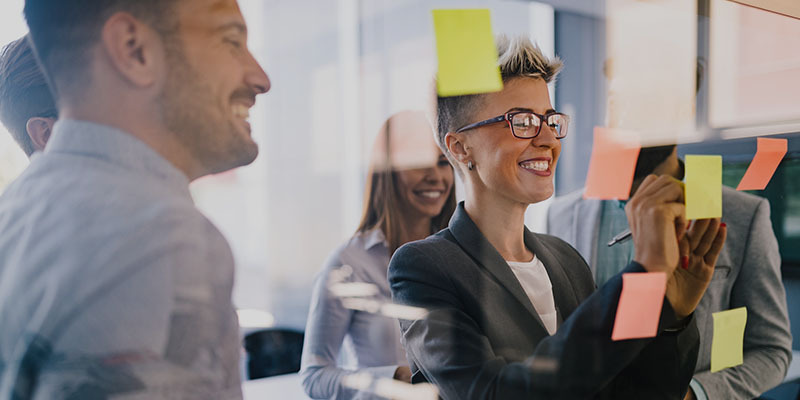 It enables flexibility, agility, growth and connectivity. However, working with the cloud brings its own set of challenges and considerations. From the potential breaches of shadow IT to the need to ensure data sovereignty in global businesses. And every business is under pressure to manage these risks. 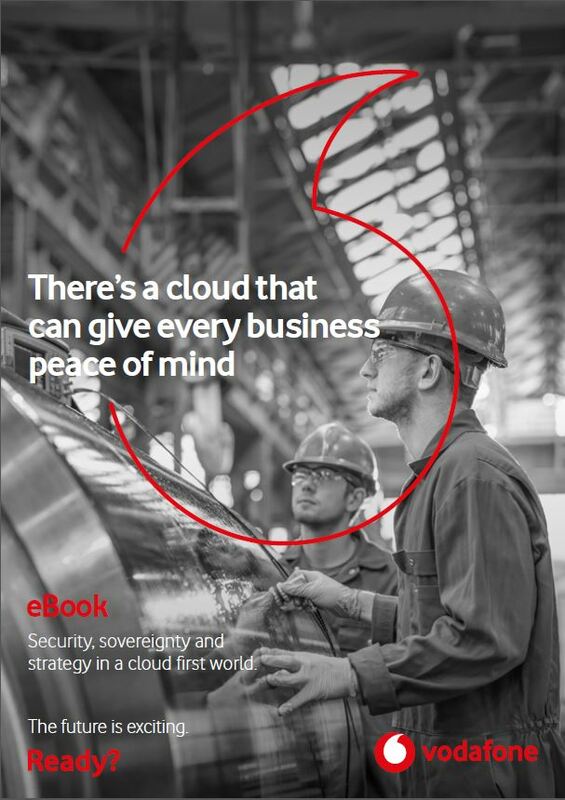 With over 25 years’ experience in cloud, hosting, the Internet of Things, mobile and global connectivity, Vodafone is perfectly positioned to help you use the cloud to become a Ready Business.